Please note that uninstalling and reinstalling could result in losing progress if your game isn't linked to a Google+ or Facebook account. 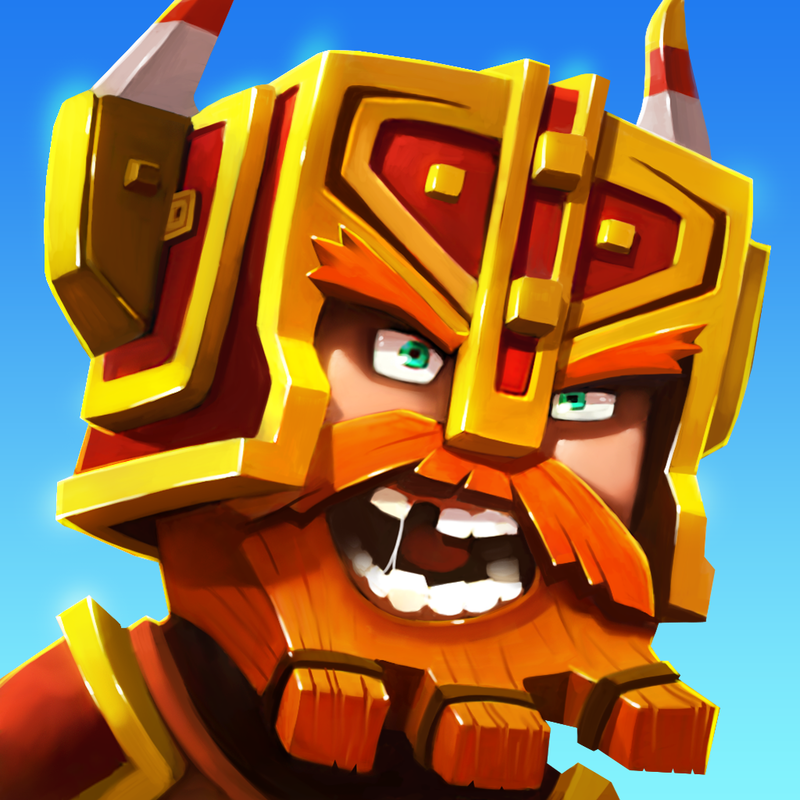 In the list of apps, press and hold Dungeon Boss. Tap Install next to Dungeon Boss to reinstall.